The money is generated from a special sales tax that will be in place for the next 40 years. MARTA Board Chairman Robert Ashe felt moved when the plan was approved. He said getting to this point took hours of work. "I'm a native Atlantan," Ashe said. "For me, the opportunity to do just a little bit to help reshape how this city is going to move over the next couple of decades is a really emotionally significant thing for me." Some Atlanta residents weren't in favor of the vote. People living in DeKalb County expressed their displeasure with the decision, saying they felt their communities were being left out. 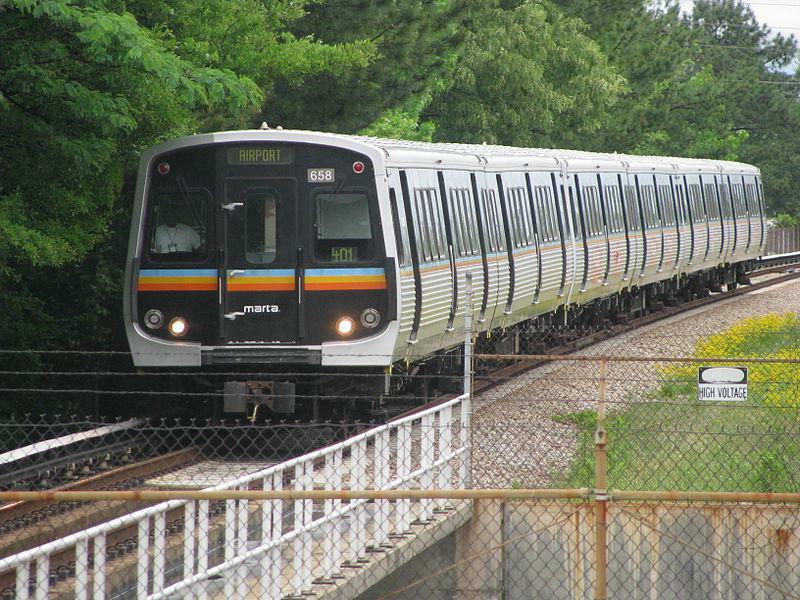 They also asked for the board to include projects that expanded light rail east to Stonecrest. Despite the pushback, the plan was approved unanimously. MARTA CEO Jeffrey Parker said they have even started work on some projects such as improving bus stations, but other things will take much longer. "We need to identify all of the impacts of these projects," Parker said. "So a light rail project that has complex environmental designs could take seven to 10 years on the long end." Parker said he hopes to have a timeline and priority list ready in the next couple of months.